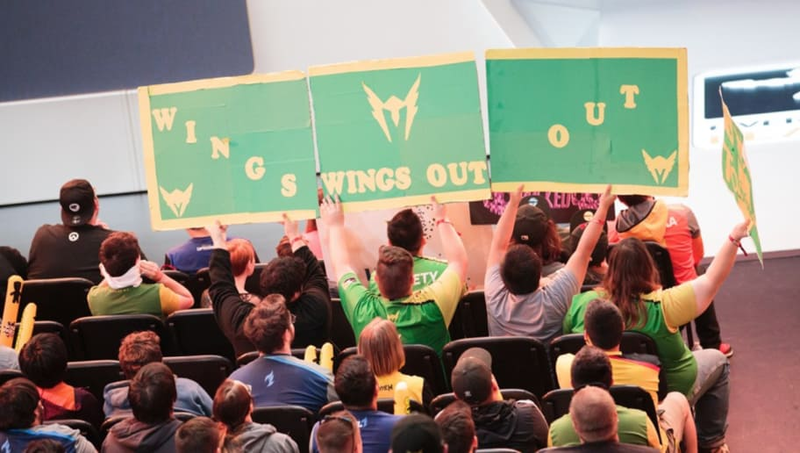 The Los Angeles Valiant have announced the "LA Valiant Plays for St. Jude" pledge program for the 2019 Overwatch League season. Valiant fans will be able to help the team fight against childhood cancer by donating to St. Jude Hospital. In the announcement video, Valiant support player Scott "Custa" Kennedy explains that there will be three categories for which fans can pledge: Map Wins, Enemies Eliminated, and Sweeps (a.k.a "Broom Challenge"). The minimum donation for each category is 25 cents, one cent, and $5 respectively. As a reward, players who pledge over $100 will receive an exclusive LA Valiant Plays for St. Jude t-shirt. The top three donors on the leaderboard at the end of Stage 1 will earn a private 30-minute online coaching session with a current LA Valiant player. Through this community effort, there will be prizes for everyone as well. At $1,000 combined, a digital calendar will be unlocked. At $2,500, there will be a "Make-Up Shake-Up" tutorial, and at $5,000, one unlucky Valiant player will be pied in the face for everyone to see. As of the writing of this article, all three tiers of prizes have already been unlocked, with nearly $6,000 being raised in one day alone. The Overwatch League begins on Feb. 14. The Valiant, along with their new coaching team, begin Season 2 with a clash against the Hangzhou Spark on Feb. 16.